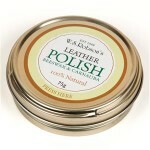 If you’ve invested in quality leather, invest in this quality polish. 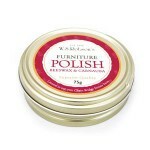 Helps prolong the life of leather and gives a lasting shine. 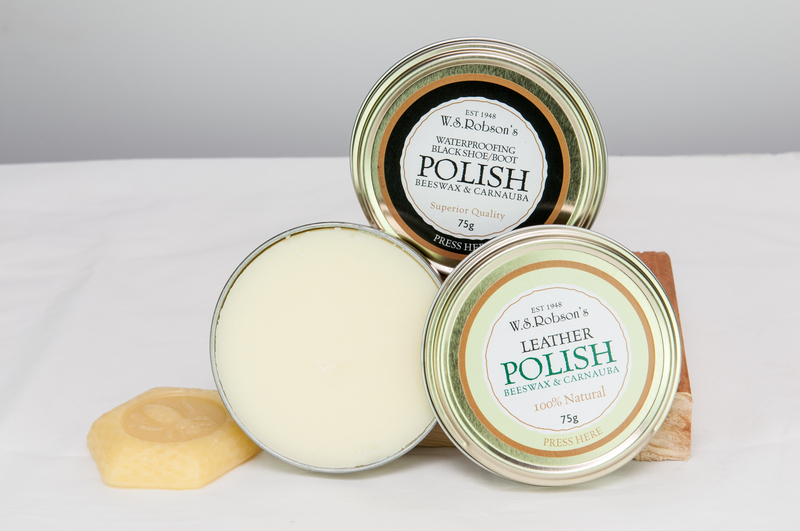 Benefits: Beeswax feeds, protects and helps waterproof leather, while carnauba wax enhances the shine of beeswax. 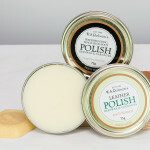 Ideal for all leather products, from boots, shoes and belts to jackets, furniture and saddlery. 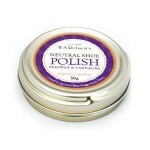 Suitable for any colour of leather. 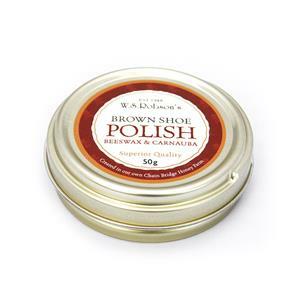 Directions for use: Apply small amounts with a cloth and then buff with a brush or cloth. 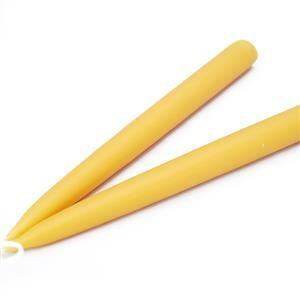 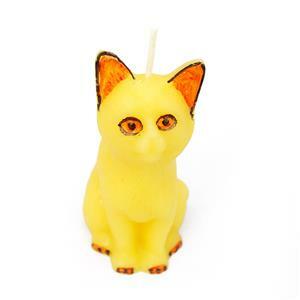 Ingredients: Natural Turpentine, White Spirit, Beeswax, Carnauba Wax.